Main trailer for movie “Innocent Witness” (English title) starring Jung Woo-Sung and Kim Hyang-Gi. 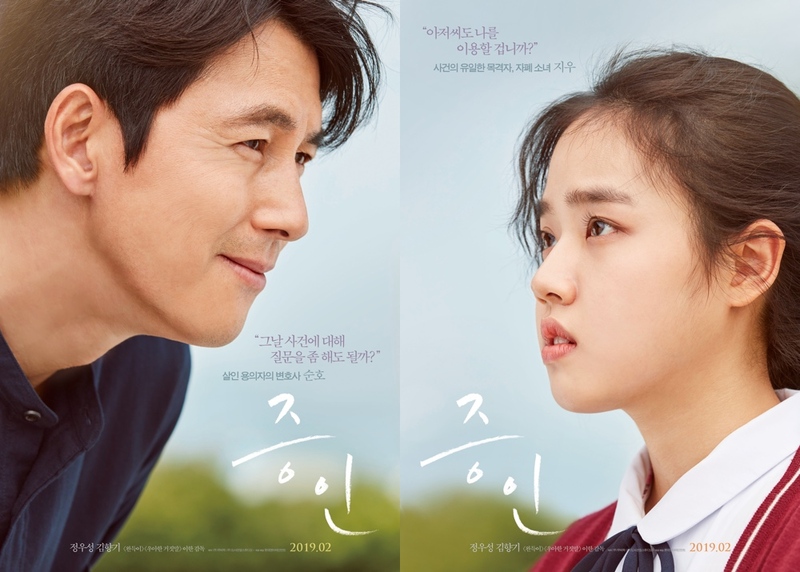 Movie is the latest film from Lee Han (“Punch “) who previously previously worked with Kim Hyang-Gi in 2014 film “Thread of Lies.” Story for “Innocent Witness” follows a lawyer (Jung Woo-Sung) who works on a case that has an autistic girl (Kim Hyang-Gi) as its only witness. “Innocent Witness” will be released February, 2019 in South Korea.